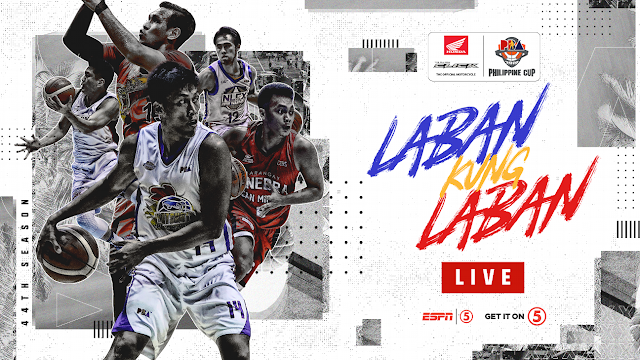 Watch the 2019 PBA Philippine Cup between the TNT Katropa and the Phoenix Fuelmasters Today, January 19, 2019 at the Ynares Center-Antipolo. Tip off at 6:45PM. This the first game of both Teams in this All-Filipino Cup. Phoenix (93) - Wright 23, Mallari 15, Abueva 14, Perkins 11, Chua 7, Revilla 7, Intal 7, Kramer 2, Guevarra 2, Napoles 2, Dennison 2, Marcelo 1, Jazul 0, Gamboa 0, Mendoza 0. TnT Katropa (84) - Pogoy 30, Castro 18, Miranda 11, Semerad 9, Heruela 8, Reyes 4, Williams 2, Taha 2, Carey 0, Trollano 0. Quarterscores: 11-16; 25-26; 56-54; 79-79; 93-84.